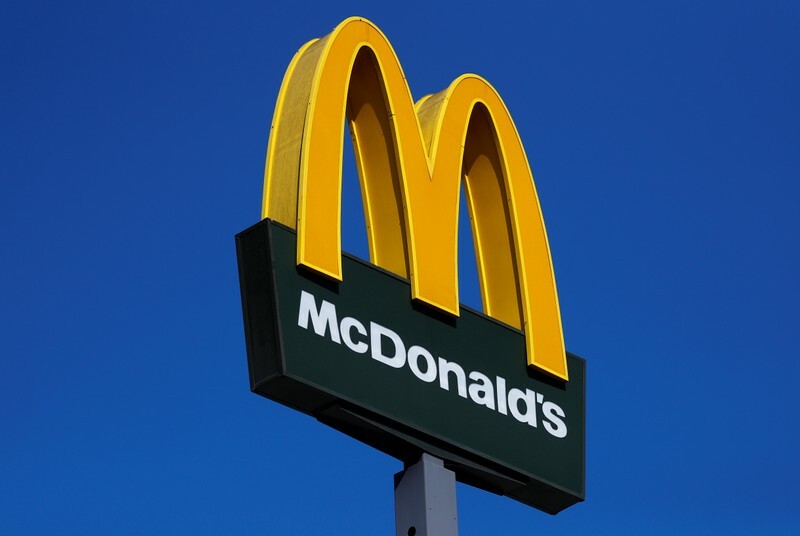 MILAN (Reuters) – U.S. burger chain McDonald’s is planning to open 25 restaurants across Italy this year and increase its 23,000 staff by 10 percent, the company said on Monday. 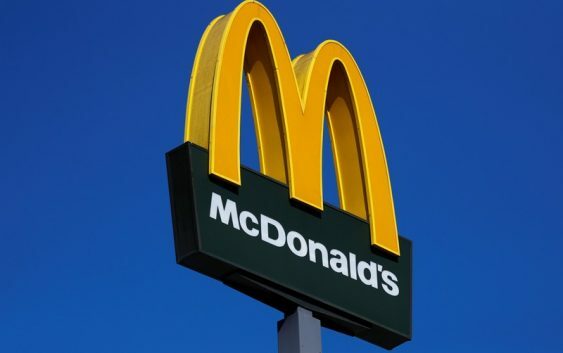 McDonald’s plans to add 2,300 workers in Italy in 2019 after hiring 3,000 staff in the last two years, it said in a statement. It added that around 62 percent of its employees in the country are women, half of whom are also store managers.